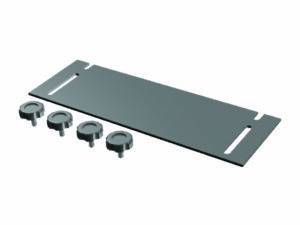 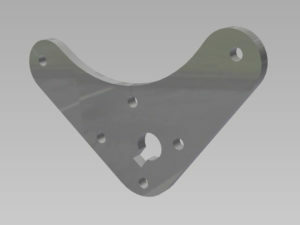 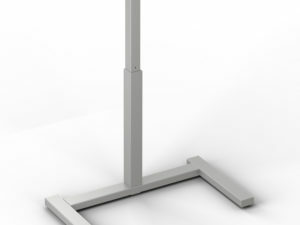 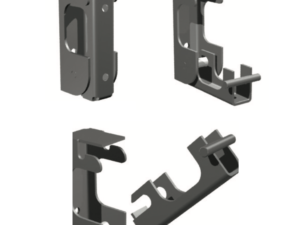 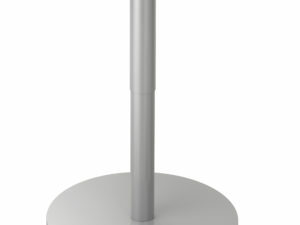 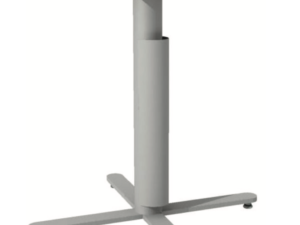 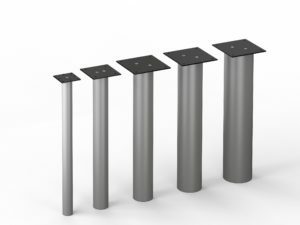 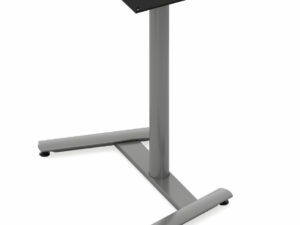 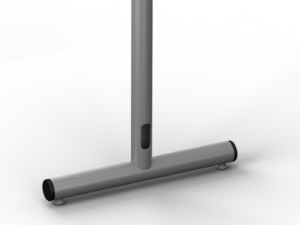 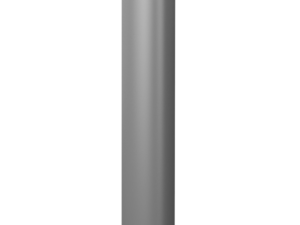 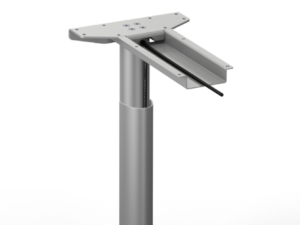 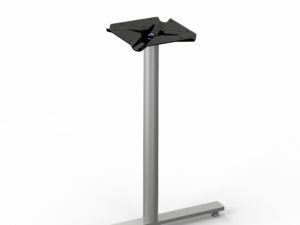 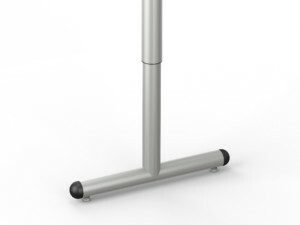 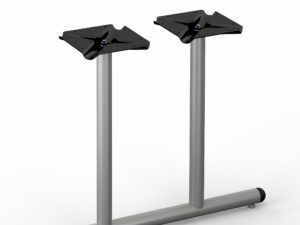 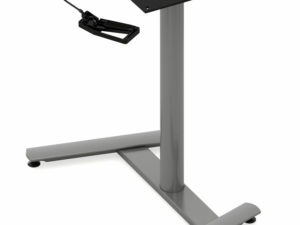 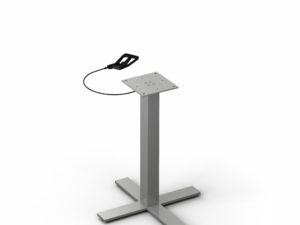 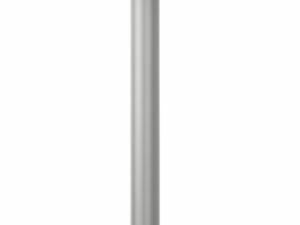 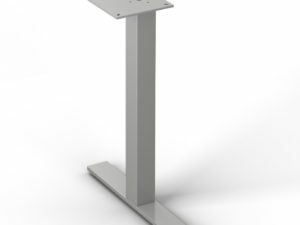 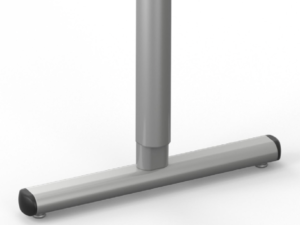 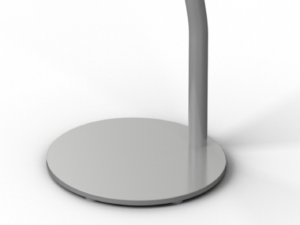 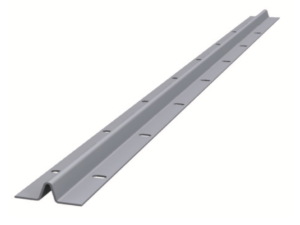 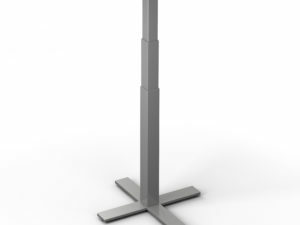 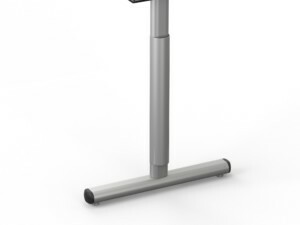 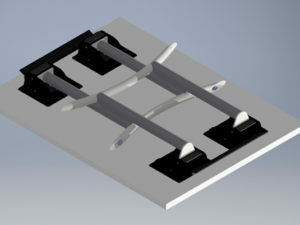 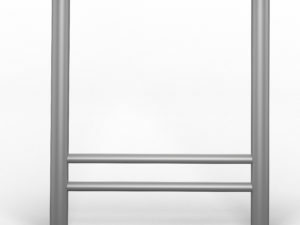 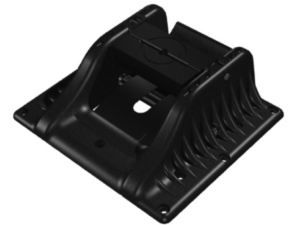 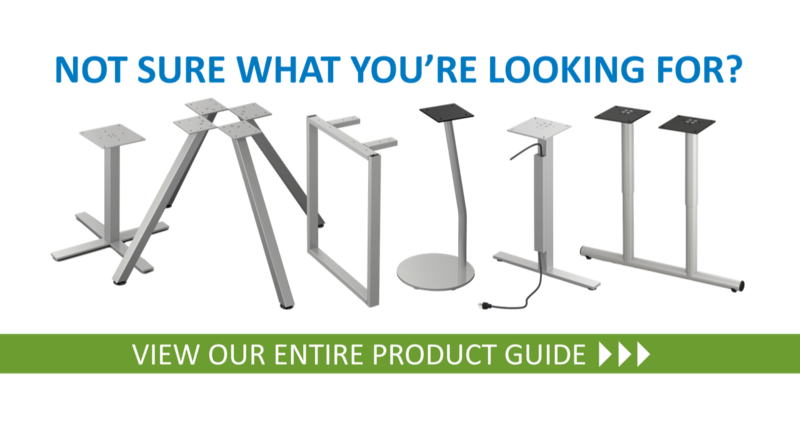 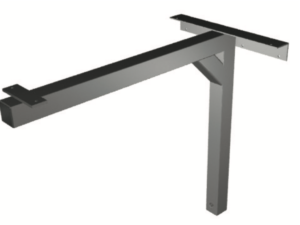 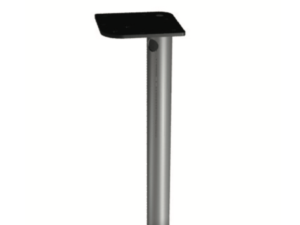 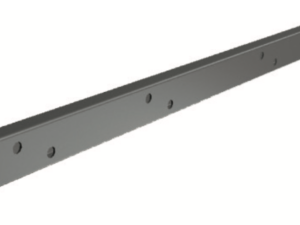 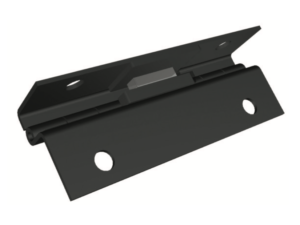 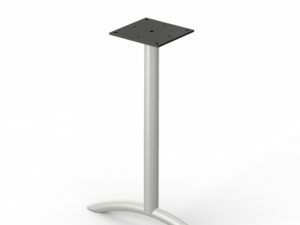 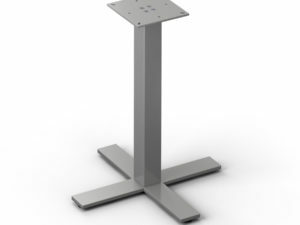 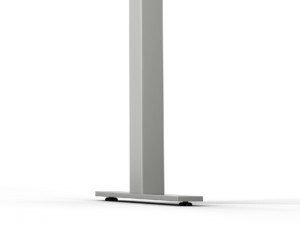 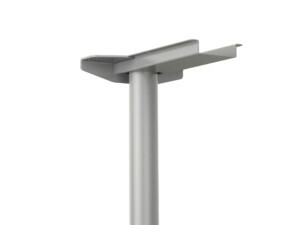 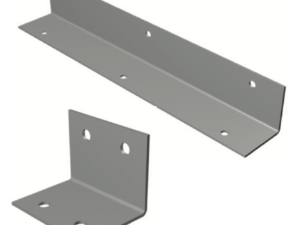 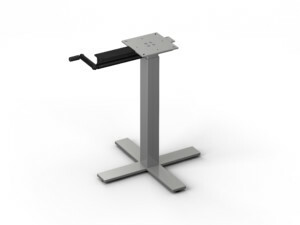 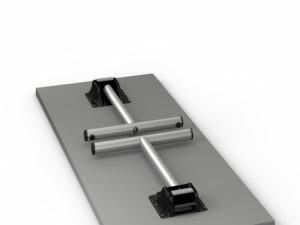 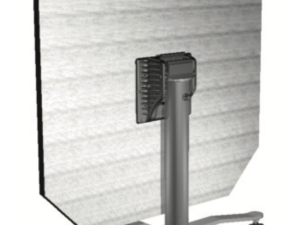 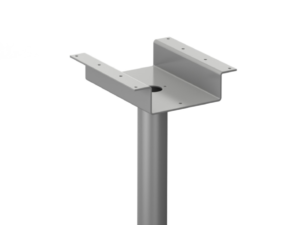 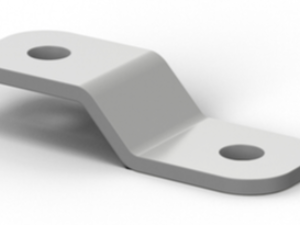 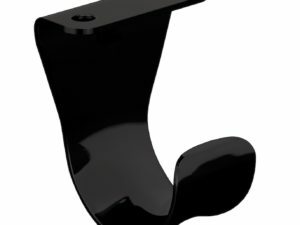 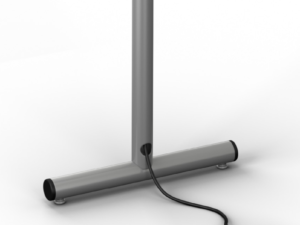 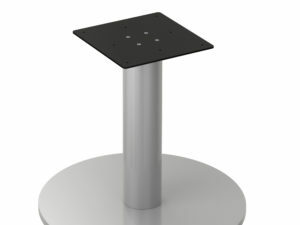 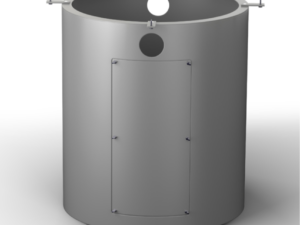 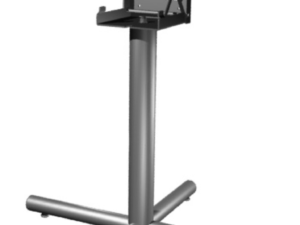 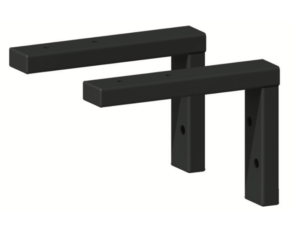 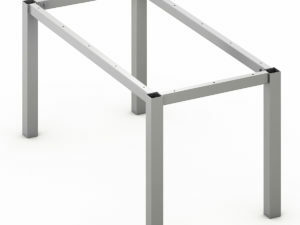 Our extensive line of adjustable height bases works hard to bring comfort at multiple levels. 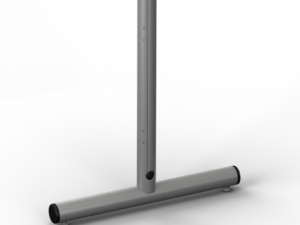 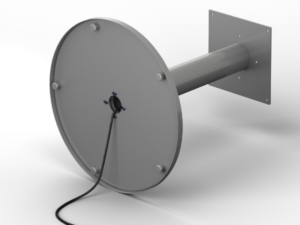 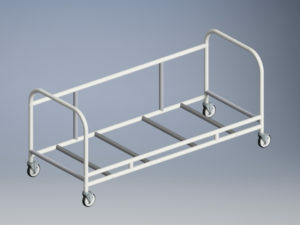 The pneumatic Lift goes up and down smoothly and with ease. 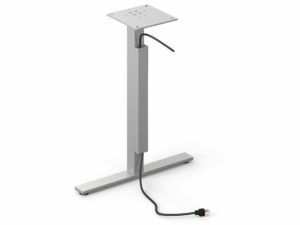 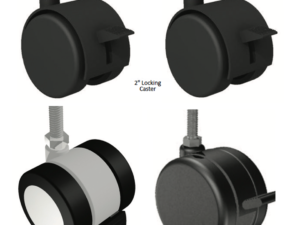 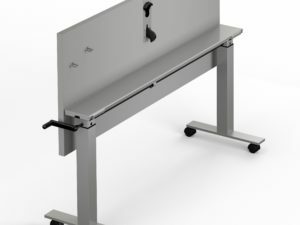 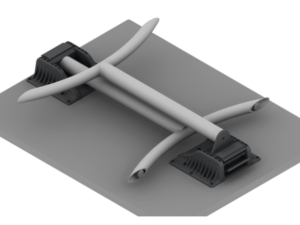 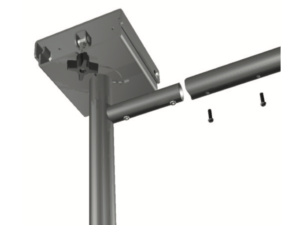 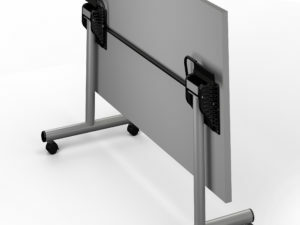 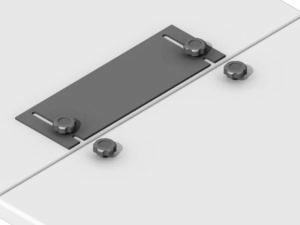 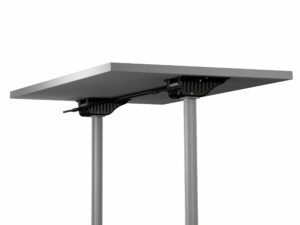 Our Ratchet system provides for ease of adjustment – without breaking the bank or the back, and our electric height bases allow for a true sit-to-stand adjustment. 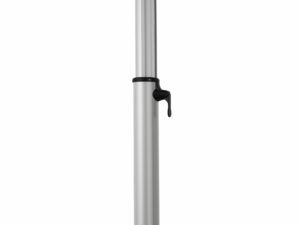 No more pumping ourselves full of caffeine to make it through the day. 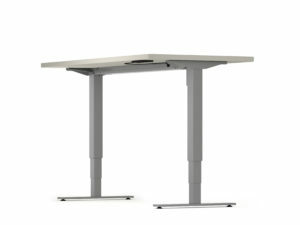 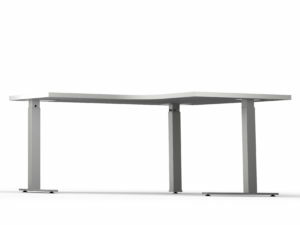 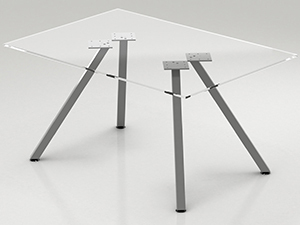 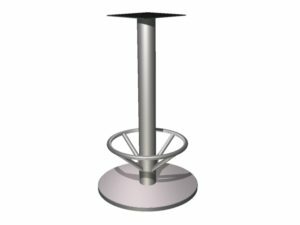 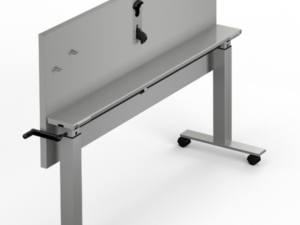 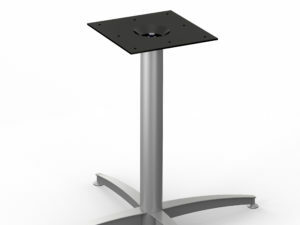 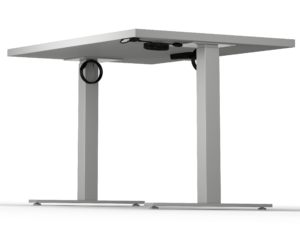 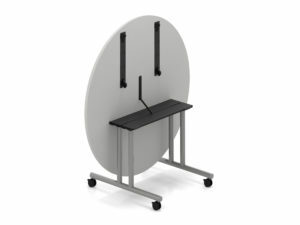 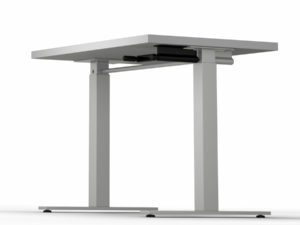 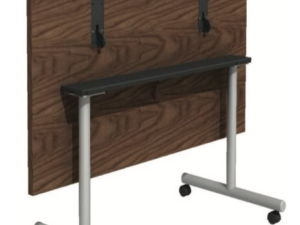 Adjustable height tables will give you all the lift you need!